Here's a fun activity to do with your kids or for a date night! 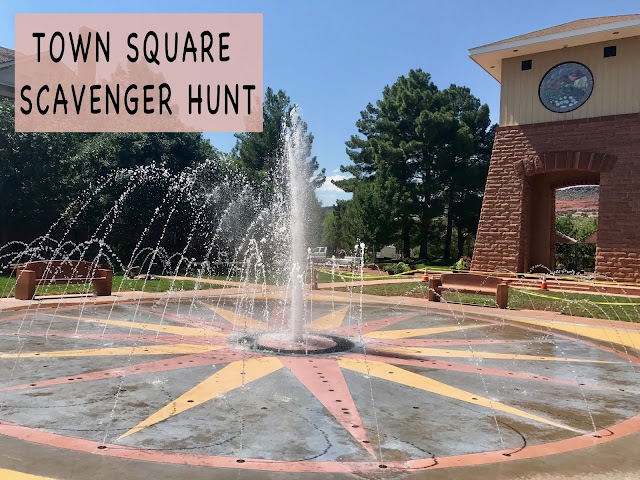 Download this FREE Town Square Scavenger Hunt and search for the objects on the list! Everything can be found in Town Square! Click here to download the free printable. Have fun! That is really cool! Super creative idea!